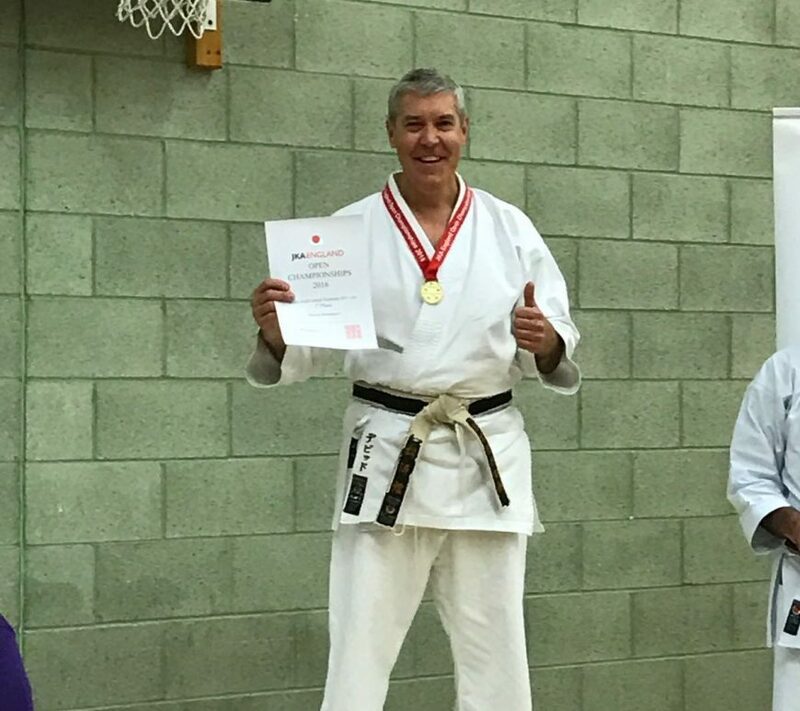 [ COMPETITION ] Chiltern Karate Association Competition – 30th September! 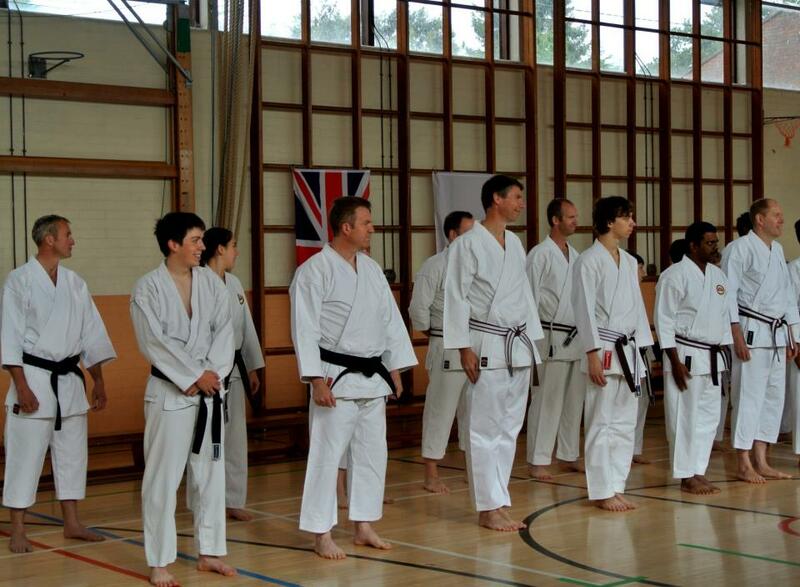 Continue reading [ COMPETITION ] Chiltern Karate Association Competition – 30th September! Sensei Dave Davenport and Mr Entecott entertain the CKA audience at the Chesham dojo. On the 14th November 2010 the Chiltern Karate Association (CKA) held a KARATE Competition in Kata and Kumite at Chesham Community College. The association which was founded in 1993 and is still headed by the much published Sensei Ashley Croft 6th Dan has many CKA Clubs or Dojo’s around Buckinghamshire in Chesham, Holmer Green, Denham, Aylesbury and Amersham, the association has approximately 150 active members — check out our locations.